The quality of any delivery and home climate company is largely determined by the quality of its people. From our expert technicians on the road and in your home to the office professionals who answer the phone and service your account, Lorden employees are a breed apart. Carefully selected and continually trained, they provide a level of knowledge, experience, and service that’s second to none. In our ever-changing world, it’s essential to stay up to date on the latest technology and systems. 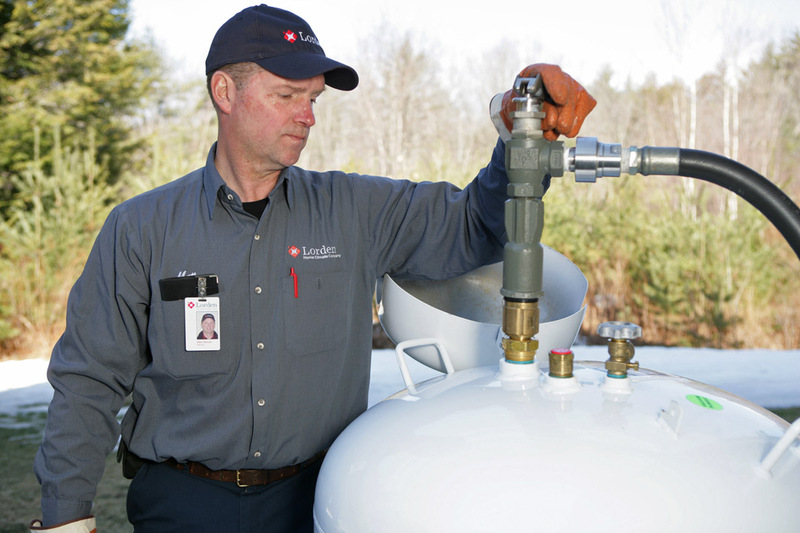 Lorden’s heating and cooling experts are required to complete 80 hours of industry training per year to maintain their status with our company. 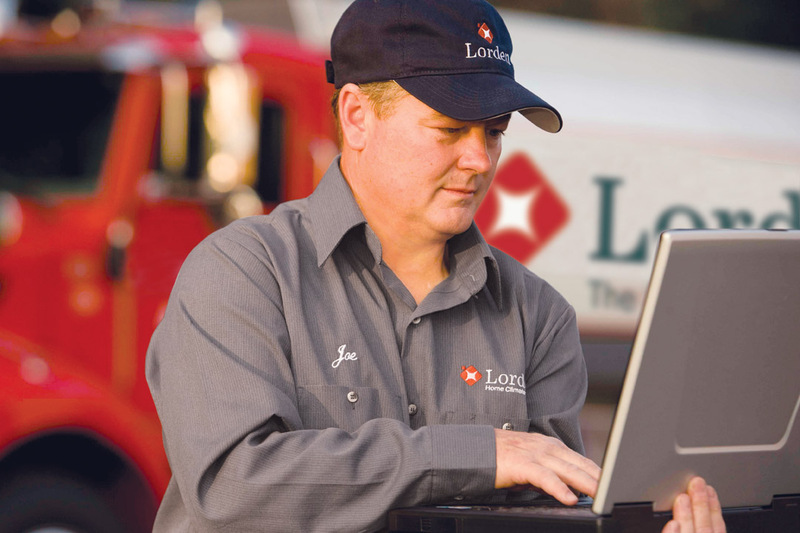 Lorden technicians are all in-house—not independent contractors. Many have been with Lorden for more than 20 years. Most are also NATE-certified technicians, the highest level of achievement in the industry. Our people are held to the highest standards of quality, behavior, and dress. They arrive at your home in uniform and with identification. They wear white booties to protect your floors and put down absorbent paper before doing any messy mechanical work. We put your comfort first. We give you the respect you deserve. We take personal pride in the quality of our workmanship. We hold ourselves to the highest levels of integrity and honesty. We employ cutting-edge technology to simplify your life. We select only the best people and train them to meet the highest standards.